Rapper? Viral video creator? Conversion Van enthusiast? 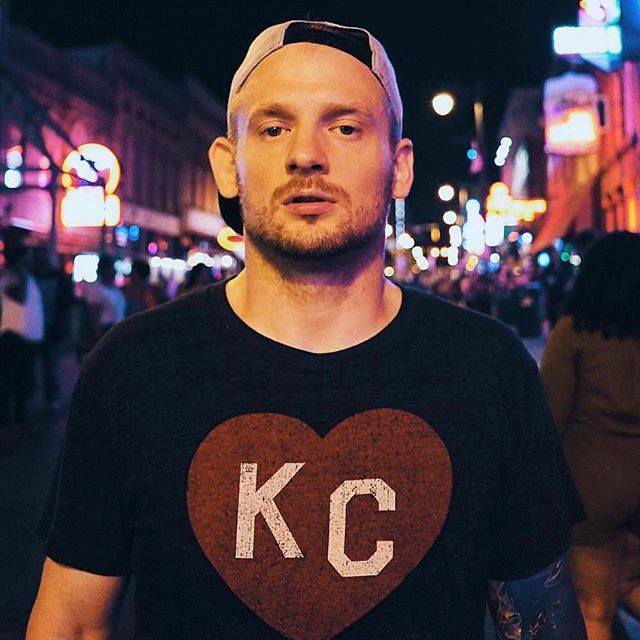 Hailing from Kansas City Missouri, Mac Lethal is a self made man with a rap career spanning nearly 20 years. Having appeared on "The Ellen Show," MTV2, The Joe Rogan Podcast, and others, Mac has paved his way to a reputation has a hard working - hard rapping man. He has amassed over 130 Million views and 800,000+ subscribers on Youtube, with many videos going viral. A man of many hats, Mac is also a published author with his book "Texts from Bennett" - which is based on text messages exchanged between himself and his cousin Bennett. All of this, coming together with a busy touring schedule, don't miss your chance to see Mac Lethal live next time he's in your part of the country, or world.